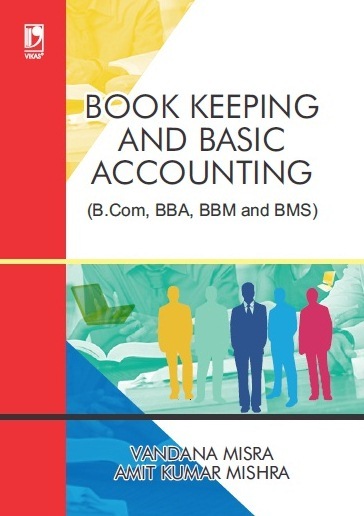 The book provides a comprehensive coverage of the course‐content requirements of the students appearing in the paper ‘Management Accounting’ at the MBA and MCom examinations of different Indian universities and those of professional Institutions. The book has been divided into five convenient sections. 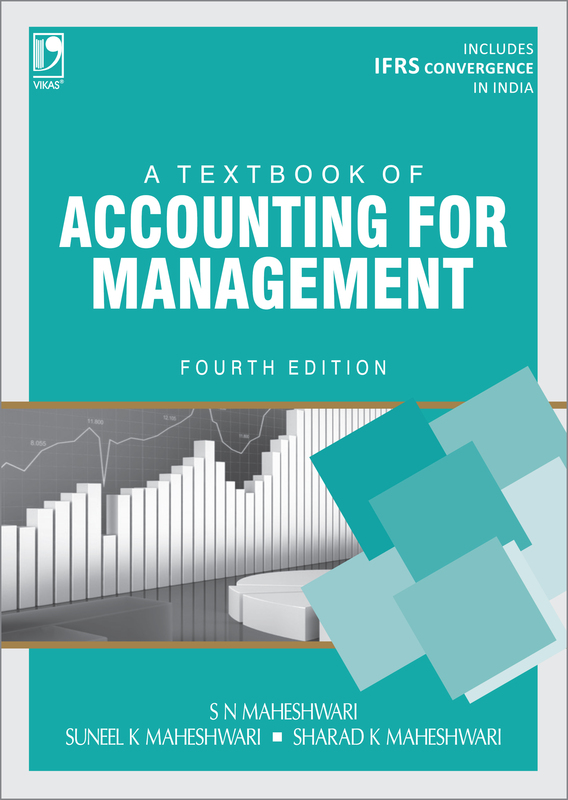 Each section covers a different aspect of ‘Management Accounting’. 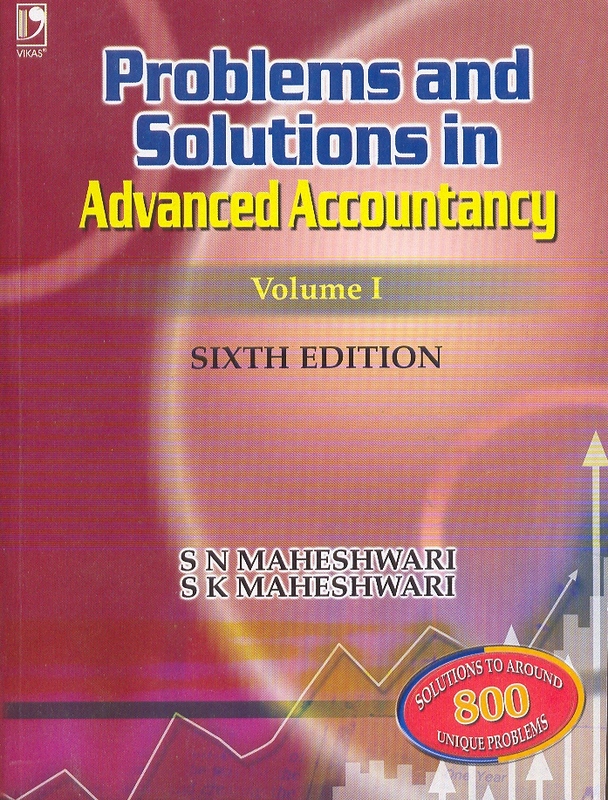 The unique features of this book lie in its simple and systematic presentation of theory, which would enable the students to solve practical problems with ease. The other main strengths of this book are: plentiful illustrative examples and end-of‐the‐chapter exercises with answers. • Updated position regarding, IFRSs and steps for their convergence in India. 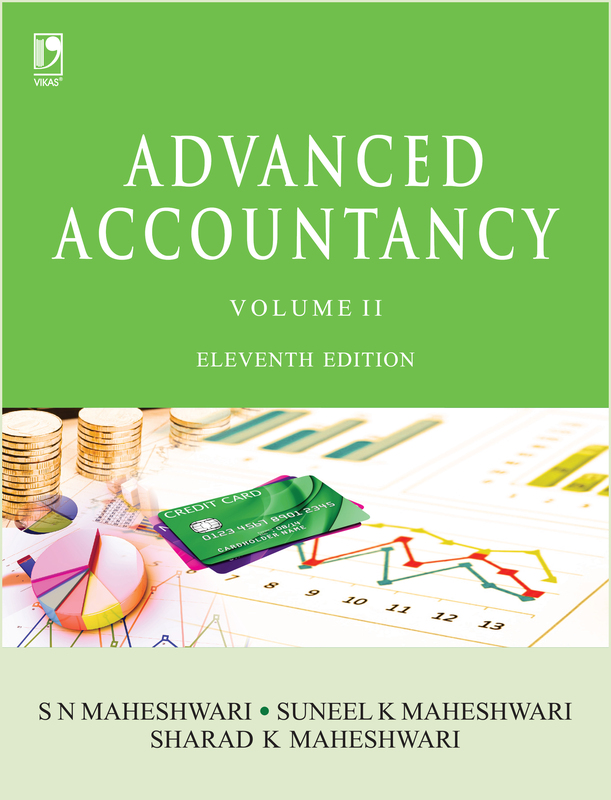 • Two new chapters, namely: ';Activity Based Costing' and ';Leverages' have been added respectively in Section II and Section III of the book. 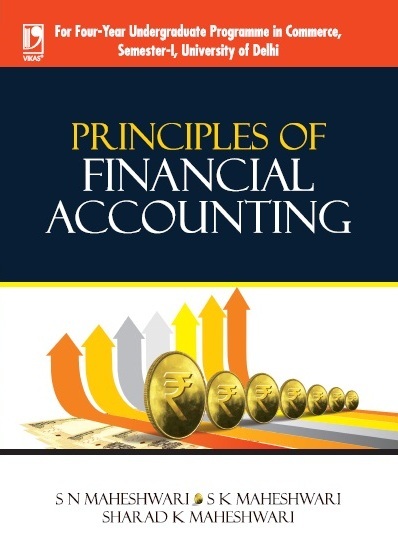 • Schedule III regarding presentation of financial statements as per the Companies Act, 2013 has been incorporated as an Appendix to the book.